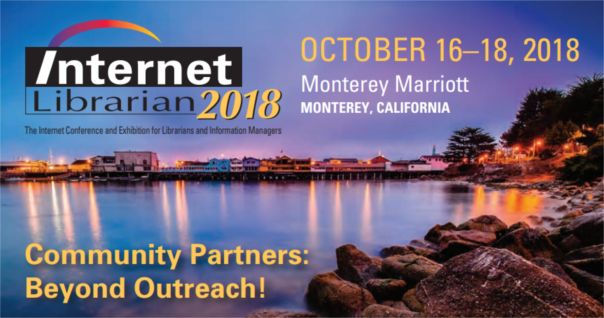 Internet Librarian 2018 features five simultaneous tracks over three days, at the most comprehensive conference for library and information professionals. Learn everything from tips and strategies to deal with information overload to an in-depth look at blockchain technologies, and everything in between. Join us as we hear from extraordinary librarians and their communities, look at new community models, and learn about exciting products and services they are creating. As an eager online-catalog watcher, I have long felt that library automation was due for a total paradigm shift. 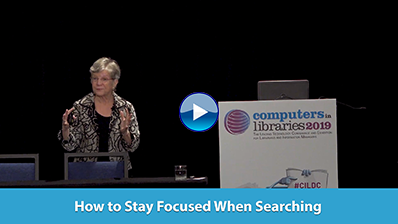 Sure, the discovery platforms have made catalog searching more intuitive, but they are simply a refinement and overlay of what came before. It turns out that the shift is here, and the catalysts for this change include OCLC and Tim Berners-Lee. SAGE acquired the Lean Library technology startup to help academic libraries promote themselves to patrons and showcase their services where patrons already are. Wiley and Clarivate Analytics teamed up to develop a scalable and open peer review workflow using Clarivate Analytics' Publons peer review platform and its ScholarOne manuscript submission system. Open Road Integrated Media's Early Bird Books partnered with the Fab Over Fifty women's online community to create a free monthly book club called Spread the Words. 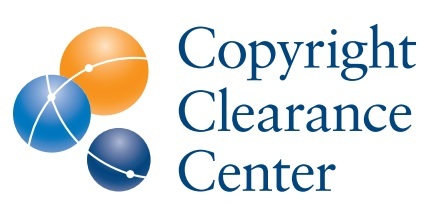 According to CNBC's Ryan Browne, "European parliamentarians have passed a controversial overhaul of copyright law that could force tech giants to install filters that prevent copyright-protected content from being uploaded." Gale launched its Digital Scholar Lab, a cloud-based research environment that helps students, librarians, and researchers at any level apply natural language processing tools to raw text data from Gale Primary Sources archives. Justin Hoenke, the executive director of a small public library, has been talking to all types of library staffers for A Day in the Life, his column in Information Today. Here's a look at his interviews from March to July/August 2018. Here's a look at Hoenke's columns from September 2017 to January/February 2018 (originally published Jan. 9, 2018).